Each day we scan our YouTube metrics as well as websites on the cutting edge of internet culture to discover the most buzzed about videos. 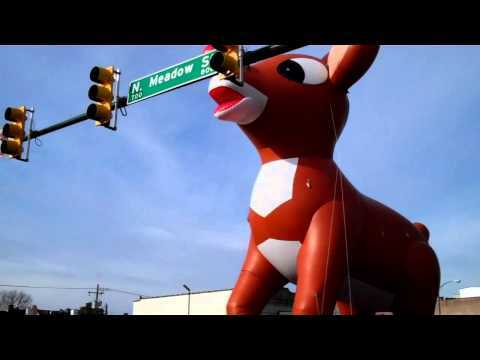 At a parade in Richmond, VA this weekend, spectators witnessed up-close the sad demise of this Rudolph Balloon that couldn't fit under a stoplight. As seen on Reddit. 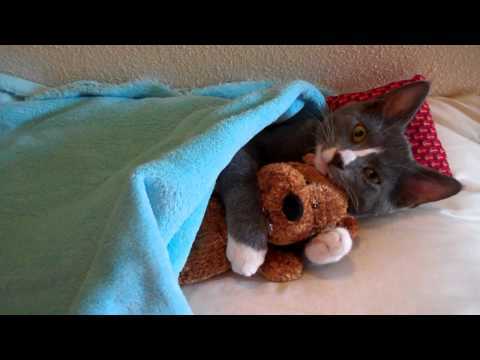 It's a cat hugging a teddy bear. And it's also being heavily shared. As seen on Videogum. 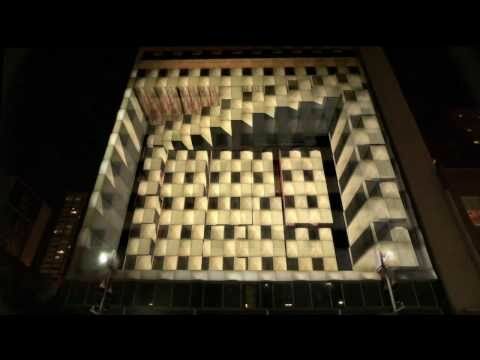 3D artists used the side of this building in Dallas to create a stunning projection promoting the film "The Tourist." As seen on High Definite.